EURO 2016 in France starts in June. GIGN will deploy all means to secure the event. 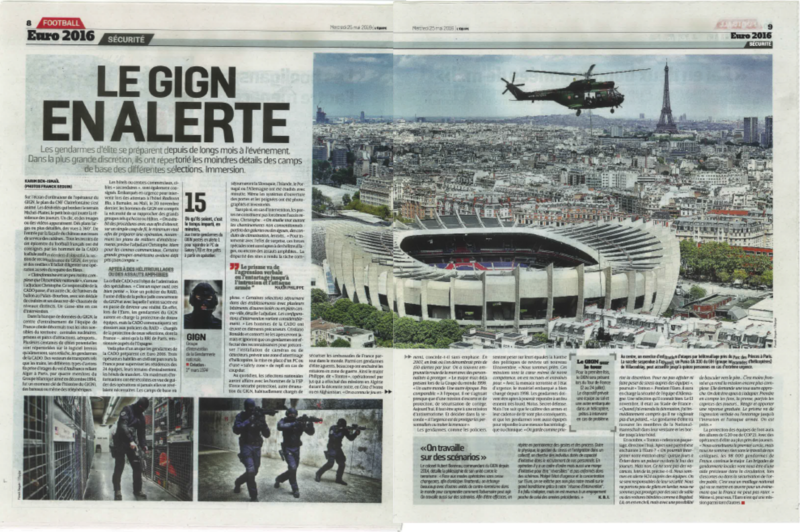 GIGN can count on the AirTEP for extraction and emergency situation. 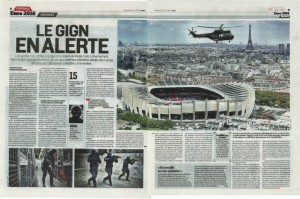 Escape International is supporting GIGN for the best success in the mission.